D.S.M. 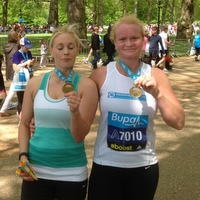 Asbestos Consultants Ltd ran in the BUPA London 10k on 27th May 2013 to raise money for Mesothelioma UK. Melissa & Joanna both finished in under 1 hour! We cover the whole of the UK, international projects are also considered. Professional asbestos removal and consultancy.